Boa Sr died exactly two years ago. She was the last member of the Bo tribe. Two years after India’s Andaman Islands lost the last speaker of ‘Bo’, a leading linguist has warned the Jarawa could face a similar fate unless the road running through their reserve is closed. Professor Anvita Abbi specializes in endangered languages, and has recently published a dictionary documenting four of the oldest ones in the world. 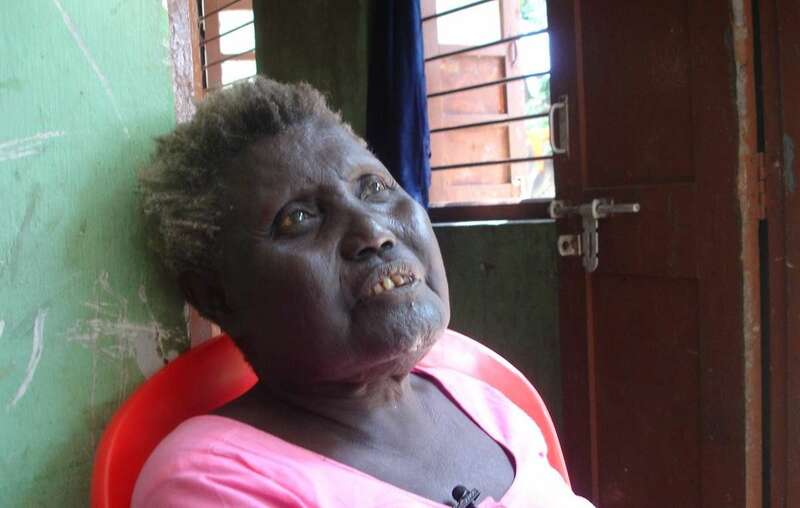 Her stark prediction comes exactly two years after the death of Boa Sr, which led to the extinction of ‘Bo’, one of ten Great Andamanese languages. 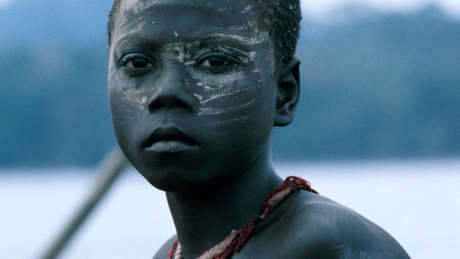 The Great Andamanese were neighbours of the Jarawa, until the Indian government forcibly resettled them to Strait Island in 1970. They once numbered 5,000. There are now 56. 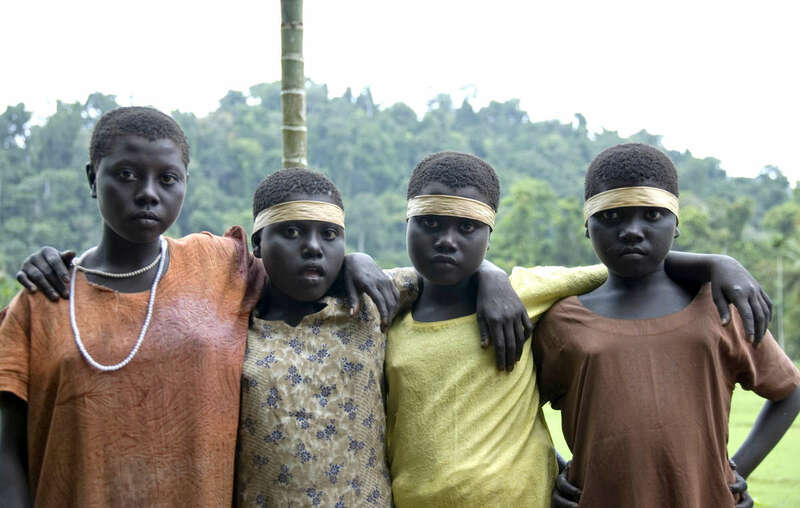 Jarawa girls in clothes given to them by outsiders who can enter the reserve through an illegal road.